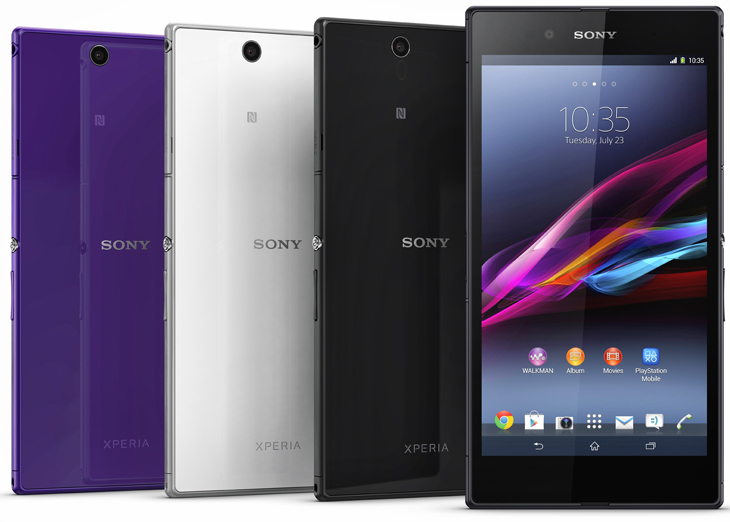 Sony unveiled the Xperia Z Ultra today, the world’s slimmest full HD Android smartphone with a 6.4-inch touch screen. It incorporates TRILUMINOS, a display technology introduced by Sony at CES for its BRAVIA televisions, for better color reproduction, as well as X-Reality for optimizing the colors, sharpness and contrast of images. The device runs on a 2.2 GHz quad-core Qualcomm Snapdragon 800 processor and sports an 8-megapixel rear-facing camera with ‘Exmor RS for mobile’ sensor, capable of shooting HDR video and images. There’s a 2-megapixel snapper on the front, as well as a ‘Superior Auto’ mode that turns on HDR and applies noise reduction automatically, ensuring that consumers snap the optimum exposure in low-light conditions. The Xperia Z Ultra is also waterproof, certified to IP58 and dust resistant, putting it in direct competition with the Samsung Galaxy S4 Active. Sony hasn’t clarified what this means in regards to the depth or duration of the built-in protection, but for reference the original Xperia Z could combat up to one meter of water for 30 minutes. There’s a massive 3000 mAh battery in the back, providing plenty of charge for Xperia Z Ultra’s high-resolution display, as well as 16 GB of internal storage. There’s also a microSD slot for up to 64GB of extra space, which is vital given that only 11GB of onboard memory is actually accessible to the user. Sony is also trying to innovate with basic phone calls this time around, implementing its ClearAudio+ mode and Xloud enhancements for HD voice and superior audio quality. The company’s self-titled STAMINA mode is also in full effect here to improve the device’s standby duration by up to four times or more, by turning off unnecessary functions and settings when it’s locked. Despite its larger display, the Xperia Z Ultra is “actually the same width as a passport,” according to Sony designer Jun Katsunuma, ensuring that it can still fit rather snugly in one hand. It’s just 6.5mm thin and weighs 212 grams, which is reasonable given the size of the handset. 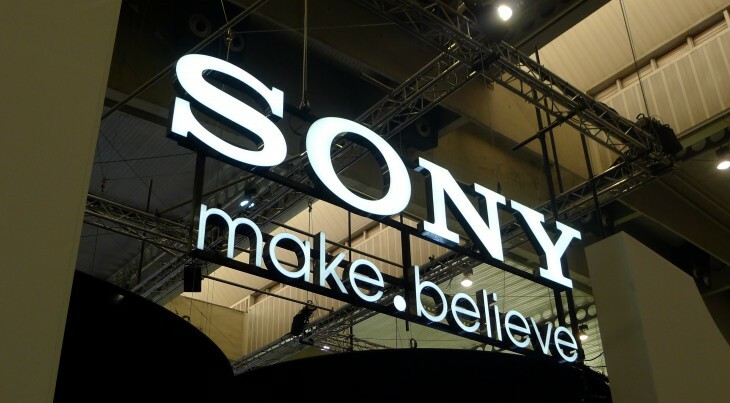 The Xperia Z Ultra, which also supports 4G LTE, comes pre-installed with new and updated Sony Media apps, including a new WALKMAN app, Movies app and Album app, to draw consumers back into the Sony ecosystem. The device will launch globally in the third quarter of 2013 and be sold in three colors; black, white and purple.